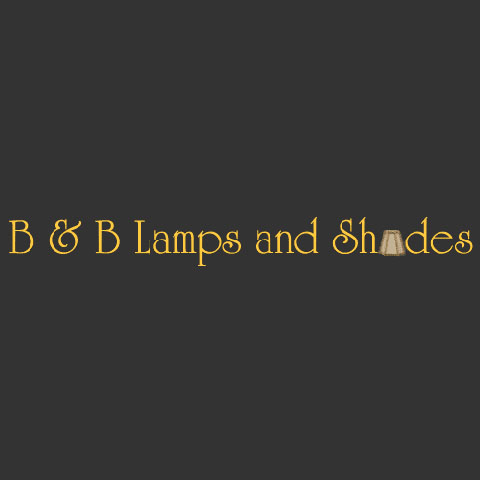 Welcome to Louisville's trusted lamp specialist - B & B Lamps and Shades. 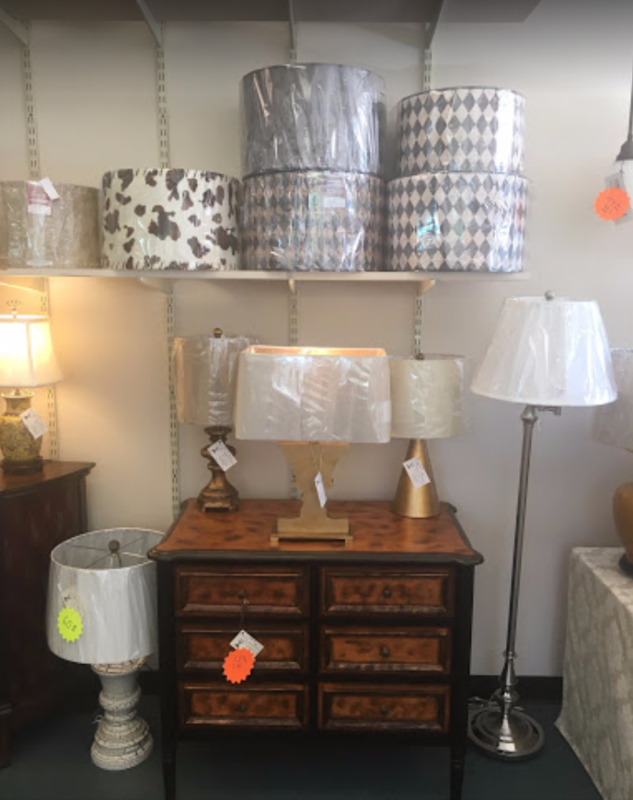 Since 1984 we are locally owned and operated providing the best quality and craftsmanship when it comes to lamps, lampshades, lamp repair, and lampshade repair. We offer a wide variety of lamp shades including hardback shades and softback shades along with an endless number of designs to fit every style. Whether you're looking for a retro shade or drum lampshade we have it all. 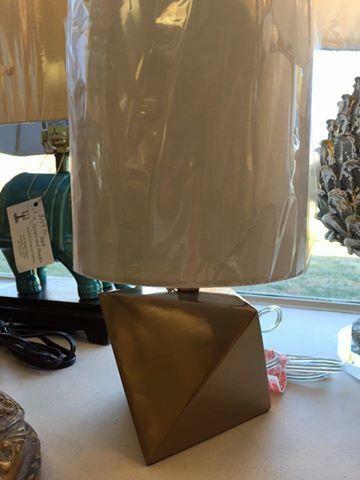 Our lamp and lamp shade styles come in a variety of colors and sizes to fit your needs. 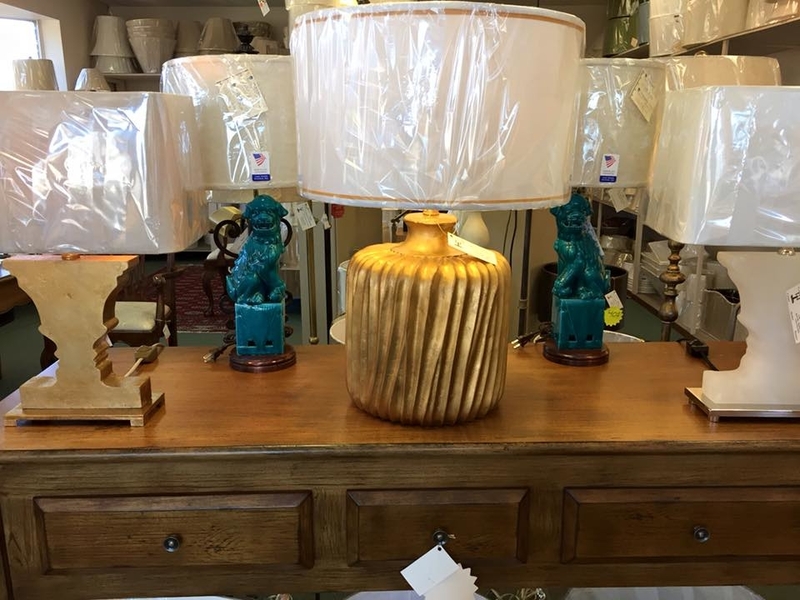 The vast lamp selection includes everything from floor lamps, table lamps, and sconces with our consultants always available to help you make the right selection. In addition to the lamps and lampshades ready for pickup in-store, we also offer custom lamps and custom lampshades designed uniquely for each of our customers. You bring in the idea and our design consultants will turn it into a reality! We are also your one stop shop for broken lamp shades and lamps, while we sell lamp parts individually, we offer a full service lamp and lampshade repair. 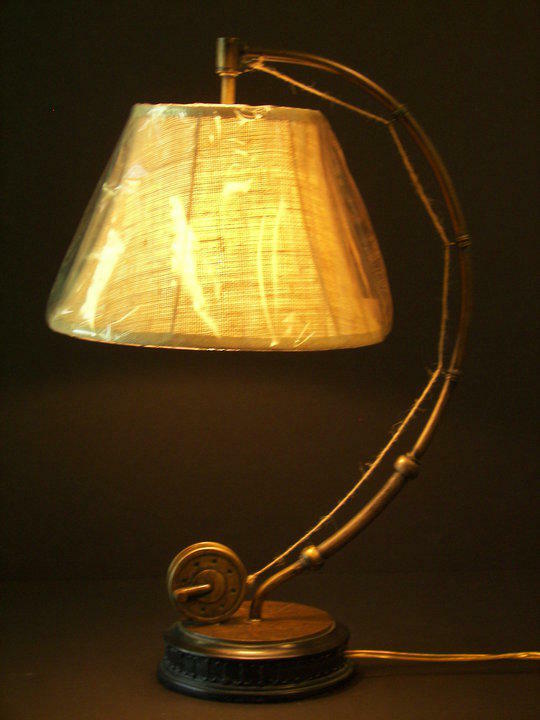 Our experts have the skills to turn your old broken lamp & lampshade into something that looks brand new. While we serve metro Louisville we have the ability to ship products nationwide, give us a call and we would be more than happy to help you with your lighting needs. 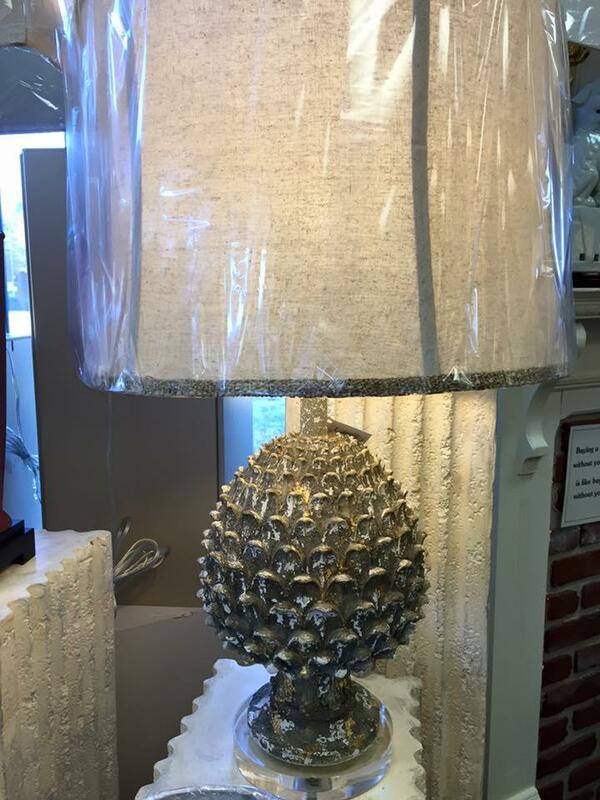 If you are in the area stop by our renown lamp and shades store to find the perfect fixture for your home! Currently there are no reviews for ' B & B Lamps and Shades '.